I have five things I wanted to blog about but I’ll save the other four for another time. As most of you know the Olympics started today even though the “official” parade of countries isn’t until tomorrow night. Many knitters (and probably crocheters) have a project or two lined up for knitting during the Olympics. I haven’t decided on one project yet. Have you? 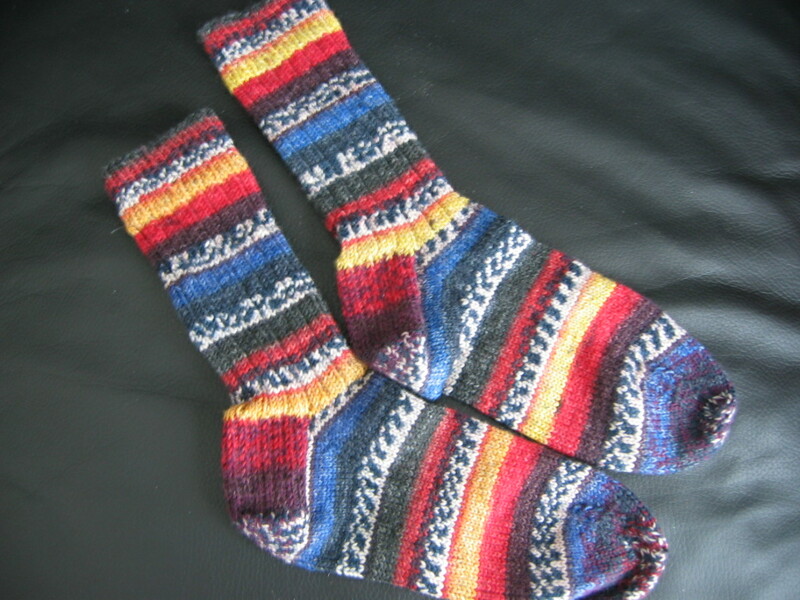 My project(s) would have to be simple enough to knit while watching the events on TV. 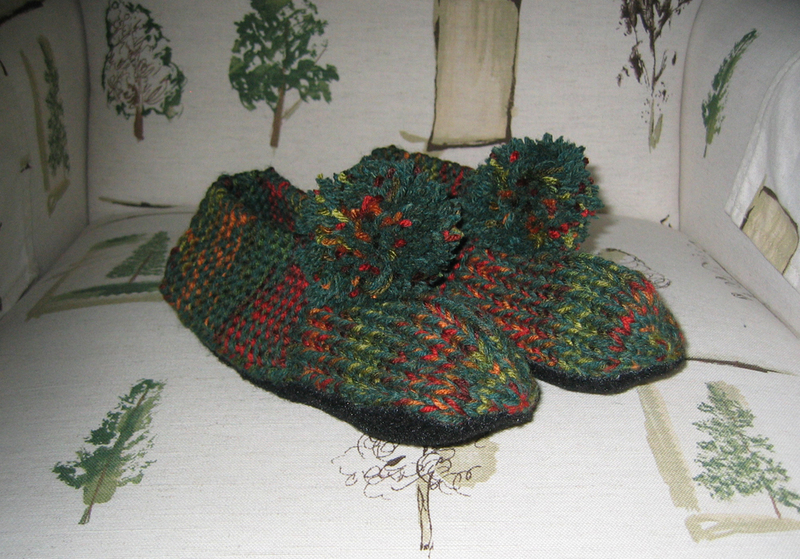 The Seamless Slipper pattern is one I can knit in my sleep so I could knit another pair of those. Or a pair of socks. Since Mr. Aitch and I don’t watch much TV, I don’t even know which network is broadcasting it. 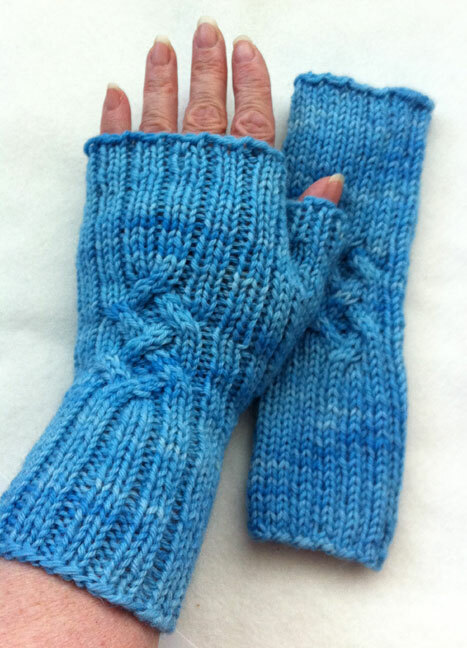 This entry was posted in knitting and tagged knitting, olympics, project by Patti_is_knittinginflashes. Bookmark the permalink. I’ll be trying to knit my 5 year old niece, Peyton, her next ‘Aunt Jenny’ sweater, Tiny Tea Leaves Cardi. Looking forward to you Olympic knitting progress! I vote for the socks for your bestie! !